the development of the embryo in the egg. 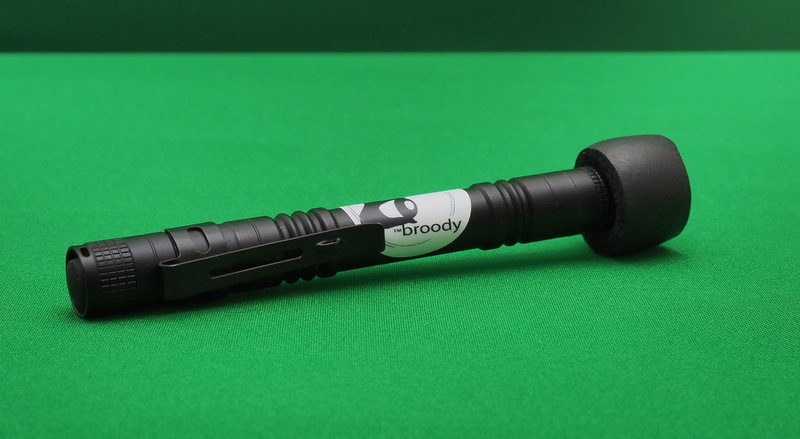 The broody® BR-01 Ovoscope for Broody® eggs differs from the analogues with a very powerful light flux of 250 lumens (unit in the International System of Units (SI): lumen (designation: lm, international: lm), with miniature dimensions comparable to a ballpoint pen. Due to the large amount of light energy per unit of space, the user can perform eggs egg- candling (candling) of all bird species . Also an important advantage of the BR-01 model is the ability to carry out the ovoscoping without taking out the trays with the eggs from the incubator. A special seal of soft porous material ensures an ideal fit to any point of the egg, preventing glare and glare. The button for the inclusion of an ovoscope is located in the end part of the device, which is very convenient for a poultryman who carries eggs in a cramped environment, directly in an incubator with a floor arrangement of egg trays. An important advantage of candling broody ® the BR-01 is the ability to ovoskopirovat eggs in daylight. In other words, it is not necessary for the user to create darkness in the room for carrying out ovoscoping – the power of the BR-01 is sufficient to clear the contents of eggs under natural daylight. The ovoscope does not require any maintenance. 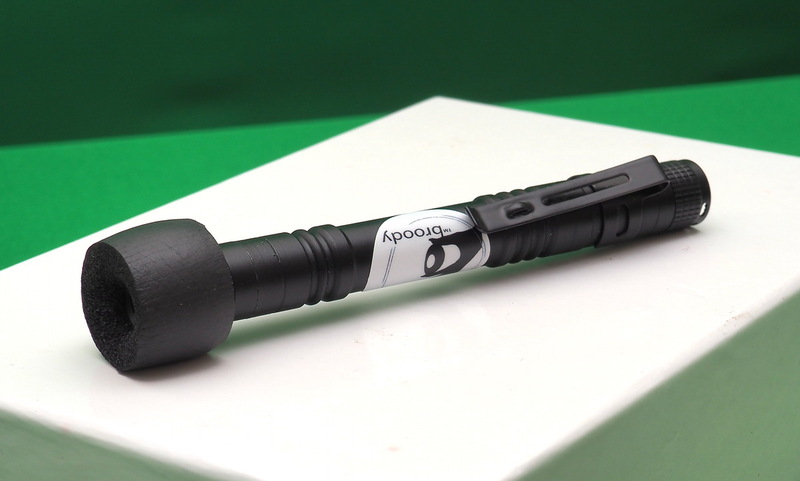 As a power source, widely used AA batteries are used (2 pcs.). Replacement of power sources takes less than 1 minute.